If you are looking for a buy-to-let finance deal but have an adverse credit rating resulting from defaults or missed payments in the past, the product you need is commonly called a ‘sub-prime’ or ‘bad-credit’ mortgage. 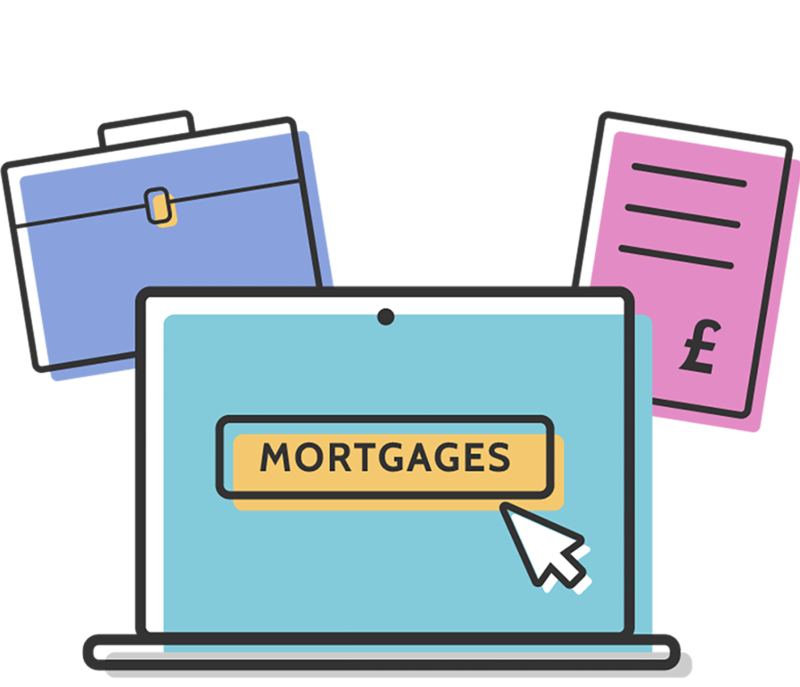 These loans are designed specifically to meet the needs of individuals who might have had financial difficulties in the past or who have been turned down for a buy-to-let mortgage by high street lenders. Prospective borrowers who are looking for a buy-to-let (BTL) mortgage with bad credit represent a greater risk of defaulting on their mortgage. As a result, not only will you often have to approach more specialist lenders to be accepted for a bad credit BTL mortgage, but you should also expect to pay more than you would for ‘prime’ mortgage products. Different lenders are willing to take on different levels of risk, so while some lenders will specialise in credit problems that occurred 3-4 years ago, others may be more willing to consider a mortgage application if you’ve suffered credit impairments in the past 1-2 years. Generally speaking, negative information will stay on your report for six years, but it is still possible to build up your credit score by using credit responsibly during that time. Lenders will base the affordability of a bad credit BTL mortgage on the rental income the property will generate, although they may also look into the other income streams or financial commitments a prospective borrower has in place. There are various deals available at a range of interest rates and repayments terms which can usually be accessed on an interest-only or repayment basis. With such a wide range of deals available, even for borrowers with adverse credit, it really does make sense to work with a specialist advisor who knows precisely where to turn to find buy-to-let mortgage deals with bad credit. If you’re looking for a buy-to-let mortgage with bad credit, the road can be a long and frustrating one. By working with a specialist bad credit BTL mortgage advisor, you bypass all those lenders who won’t even consider your higher risk loan application, straight to those more specialist lenders who will. Please complete an enquiry form with a few details about the deal you are looking for and a specialist advisor will be in touch to discuss how we can help.